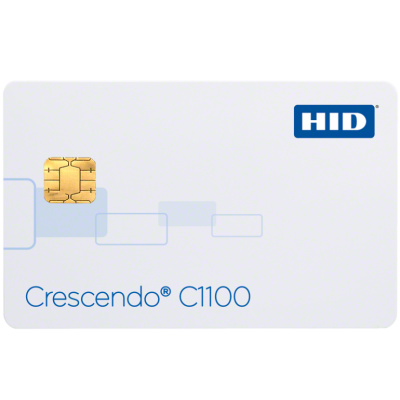 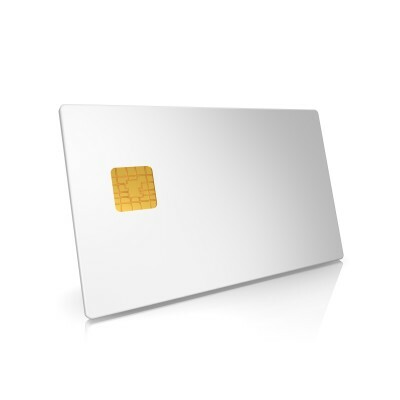 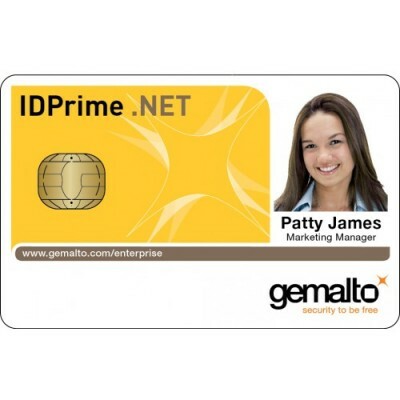 We offer a vast range of access control cards by leading manufacturers including HID, NXP and Gemalto. 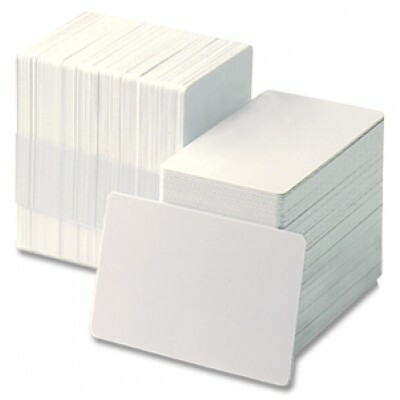 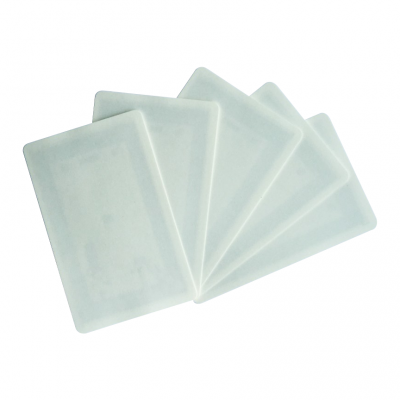 These are available in various memory sizes and card materials to suit your needs, offering the memory required for your specific application, and materials that can withstand harsher environments. 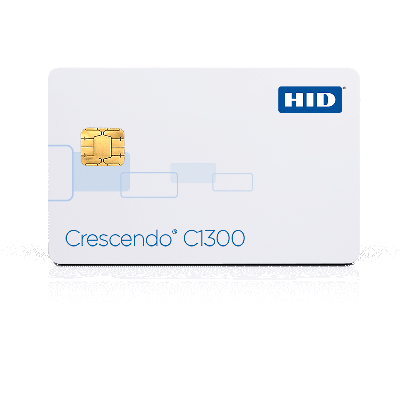 Access control cards are available in a wide variety of technologies including 13.56MHz contactless, multi interface and magstripe cards. 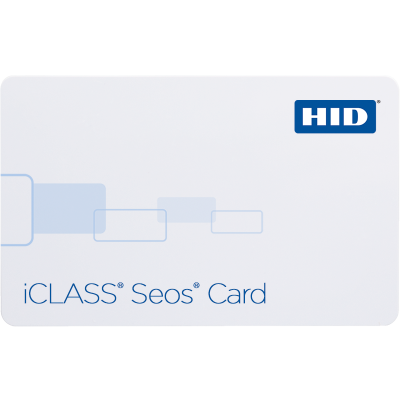 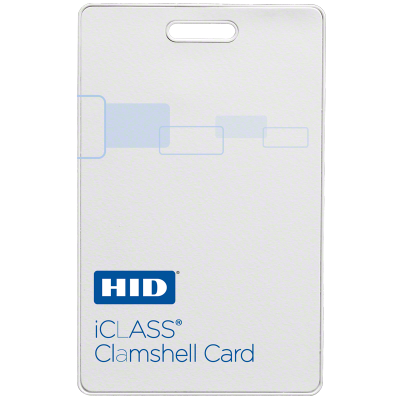 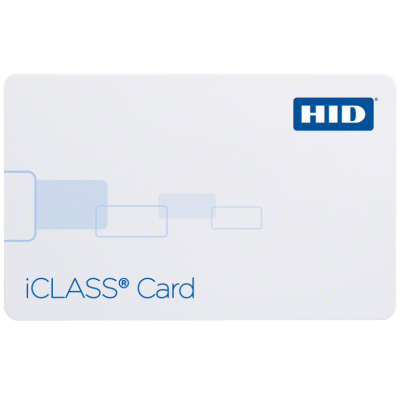 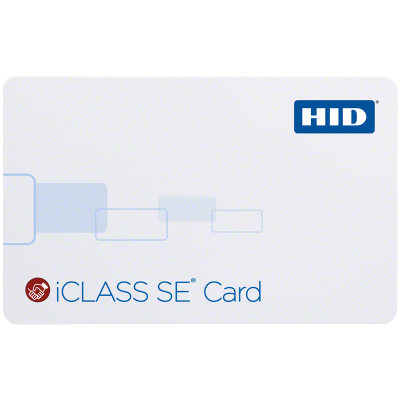 Multi interface cards can be used for both access control and PC security purposes and provide multiple technologies within the same card. 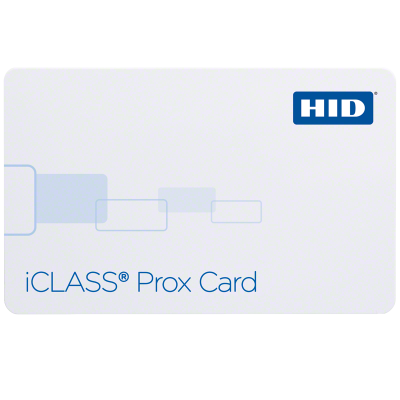 We can supply access control cards that work with most access control systems, so if you are not sure which access control card you require please contact us and one of our team will be happy to assist you.